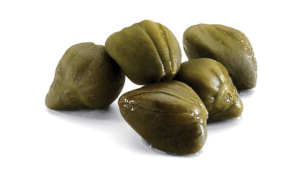 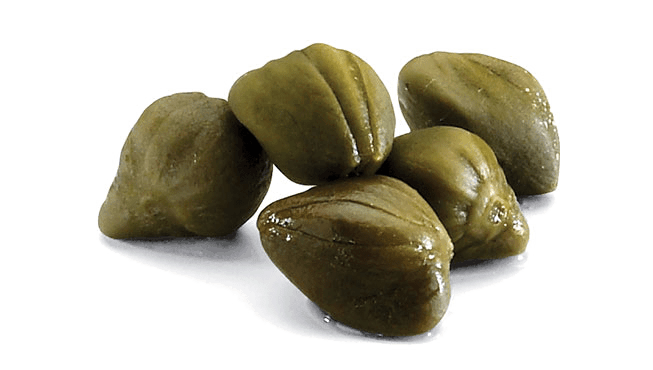 Capers are an excellent and versatile way to add a nice salty note to any dish. 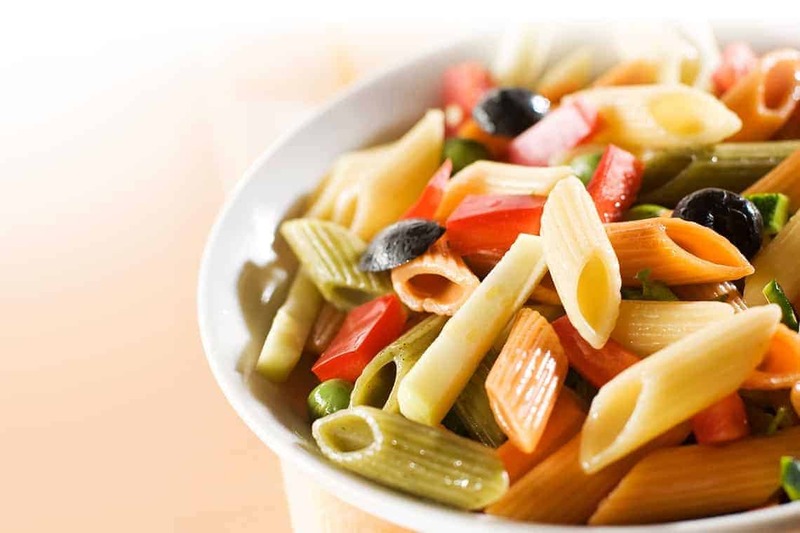 Great in sauces and dressings. 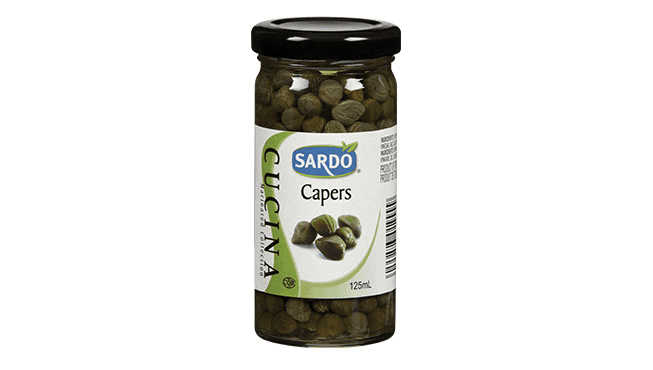 Capers, water, vinegar, salt, calcium chloride.